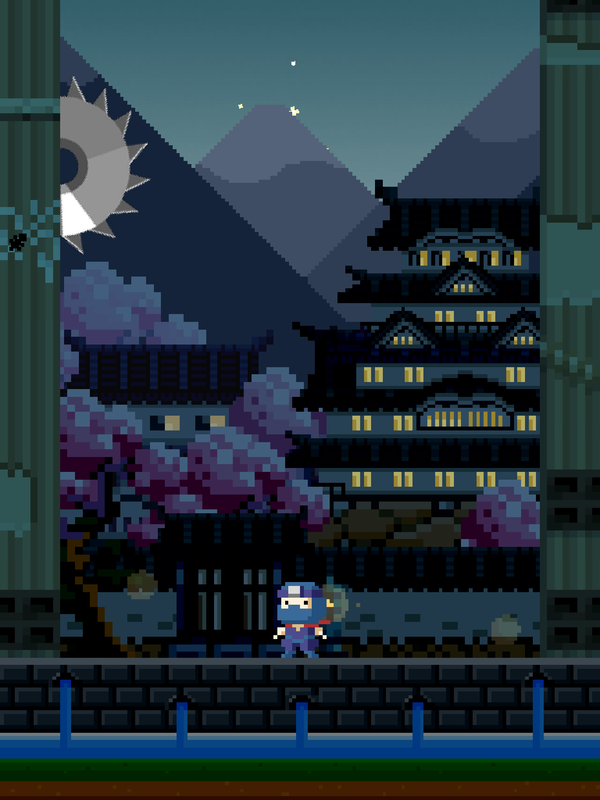 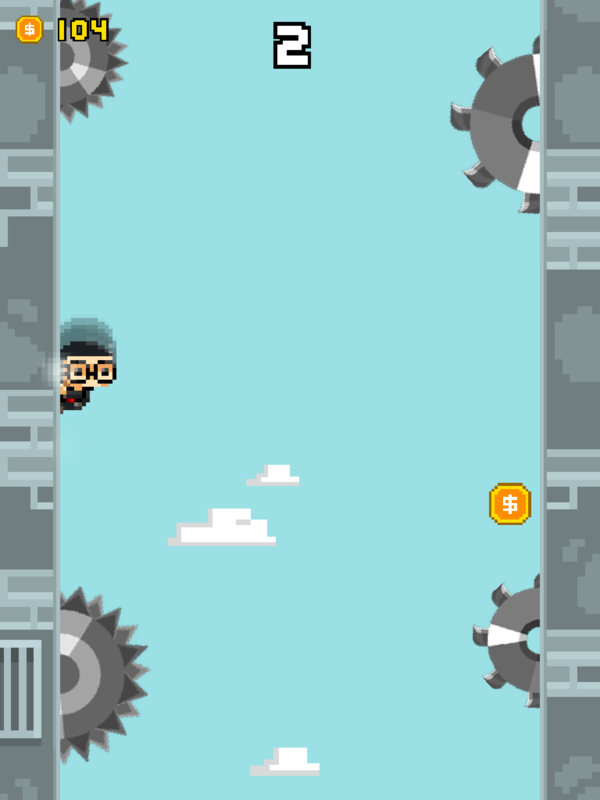 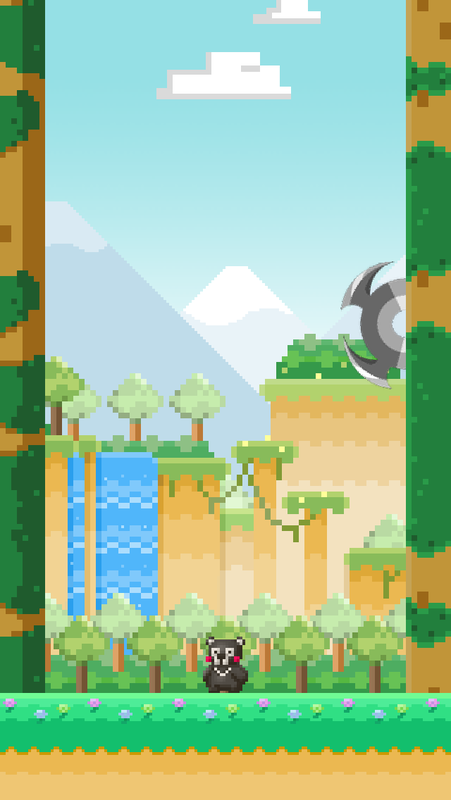 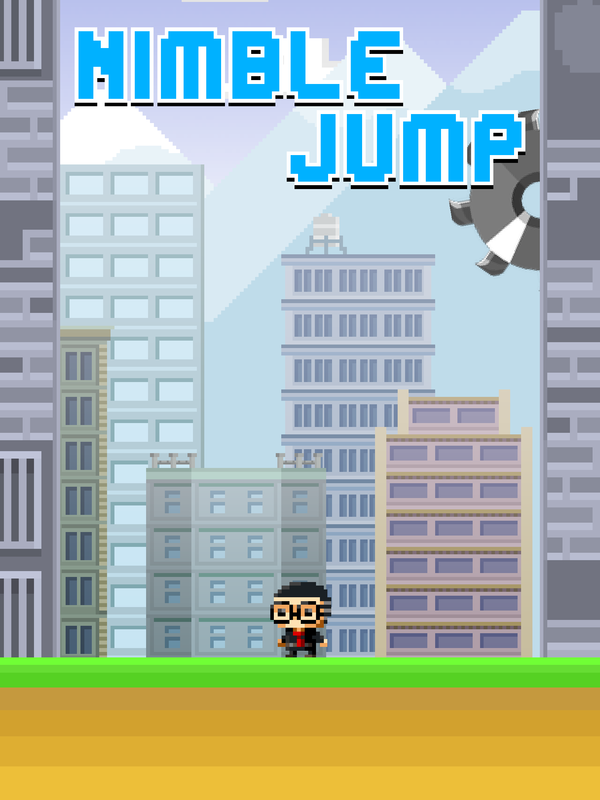 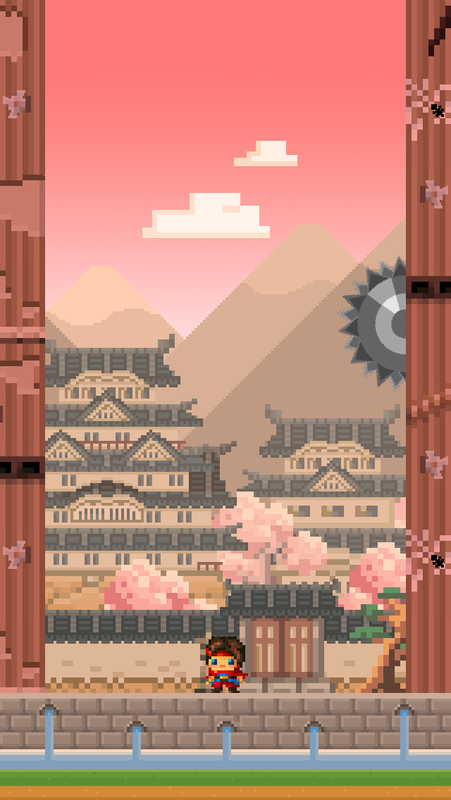 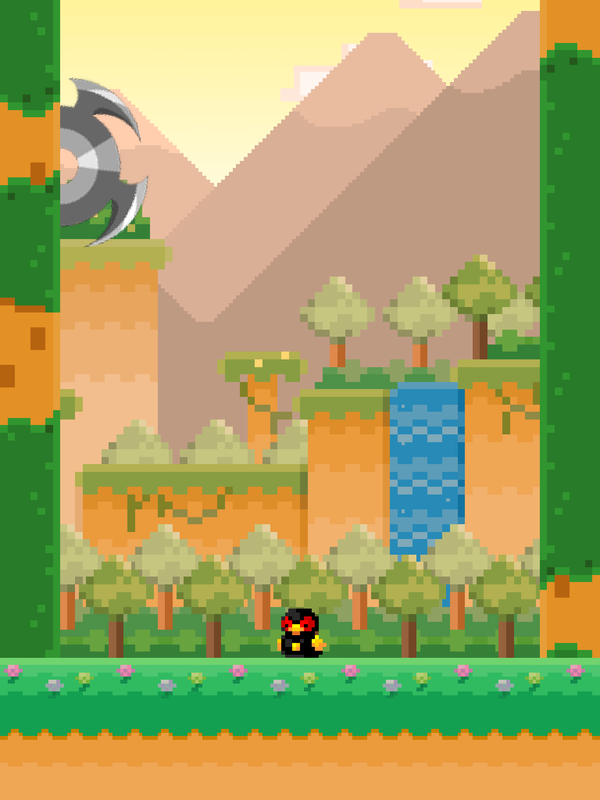 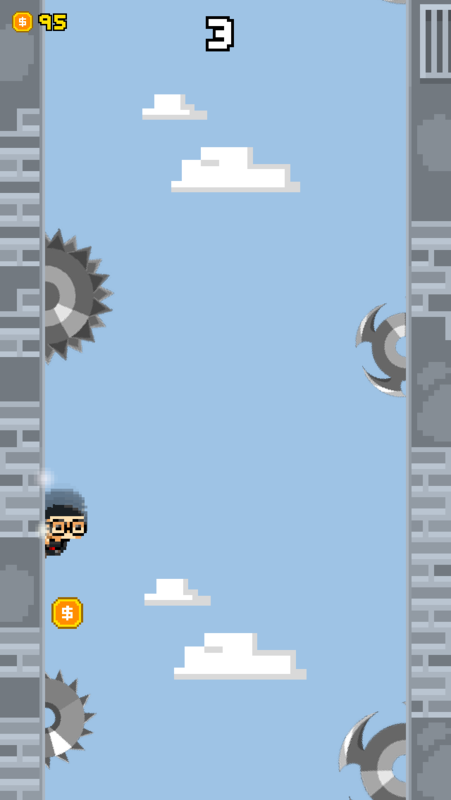 An addictive, 8-bit graphics, parkour game is avaliable!Jump over the saws as many as you can, and collect coins to unlock the cutest characters! 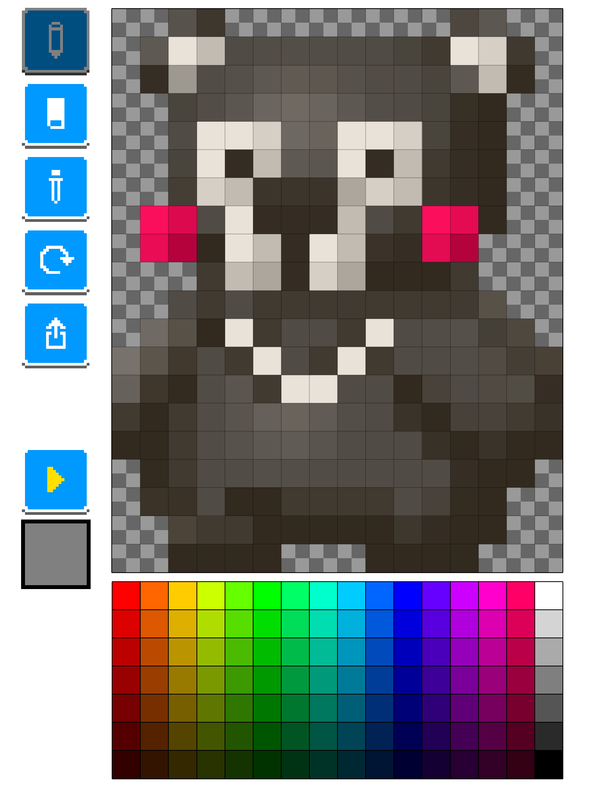 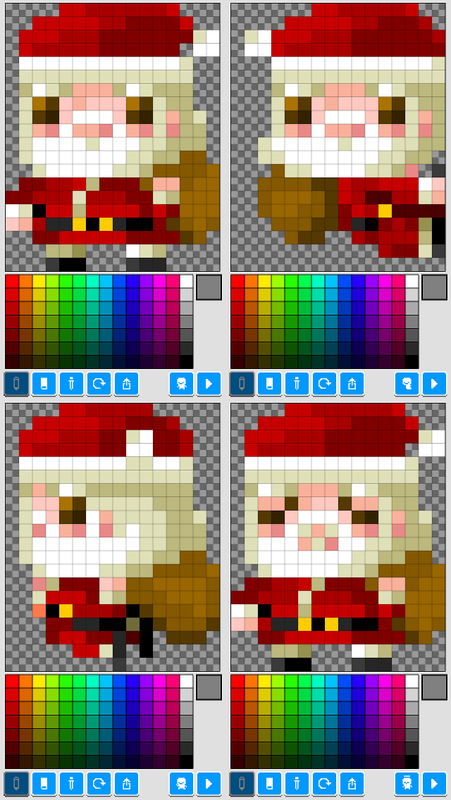 Use your creativity to draw pixel-art. 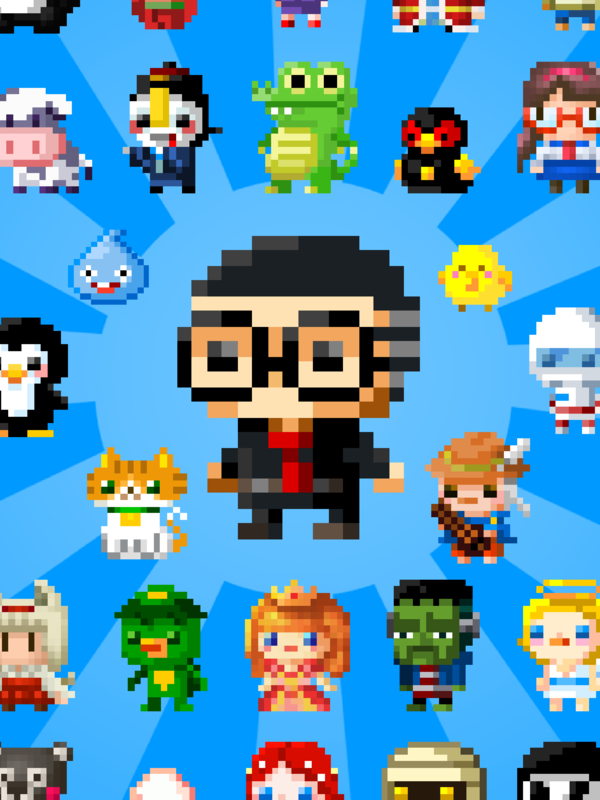 What kind of character will you create? 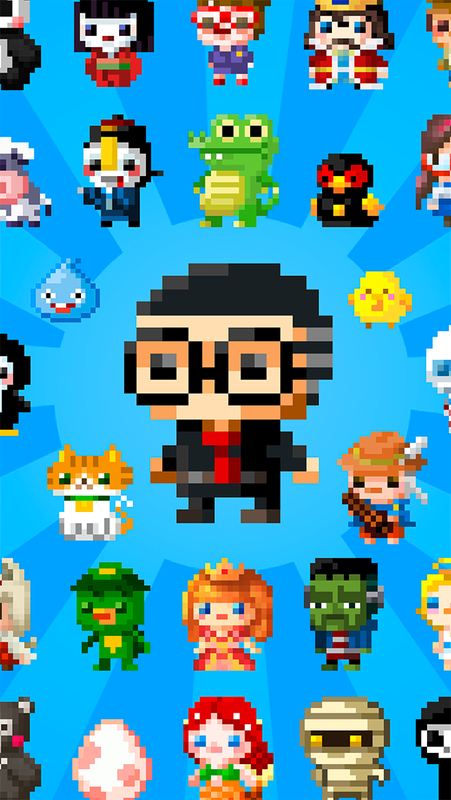 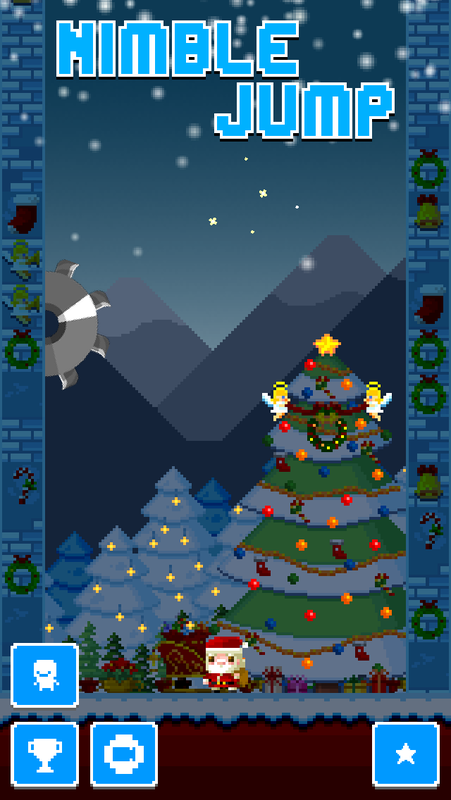 • Adorable 8-bit grahics design.